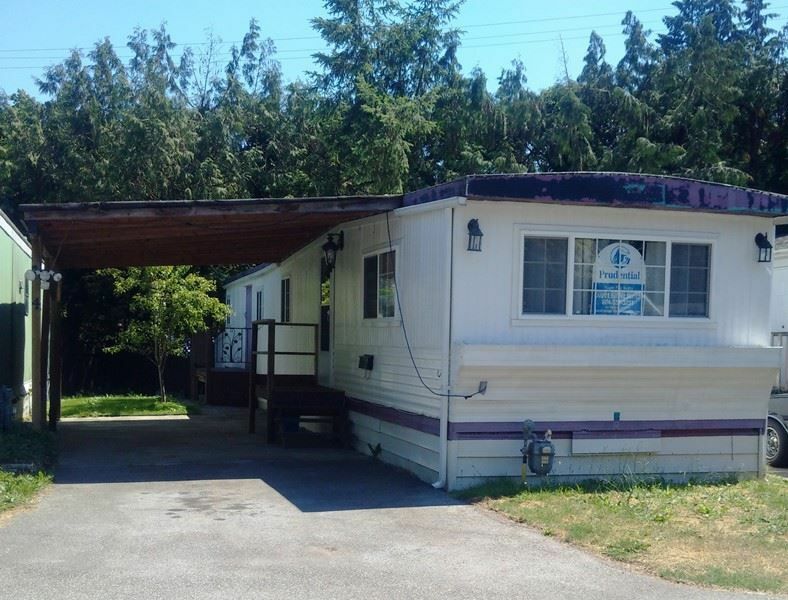 Affordable living in adult oriented (55+) Hideaway Park this 2 bdrm mobile with laminate floors, updated furnace and single carport provides an opportunity for economical living close to amenities, skytrain, bus and recreation facilities. Current pad rent only $466 per month. With a little tender loving care this could be a great opportunity for affordable living.